Center for Naval Aviation Technical Training Detachment Tinker AFB is an aviation training activity located on board Tinker AFB, OK in the Strategic Communications Wing One main building. 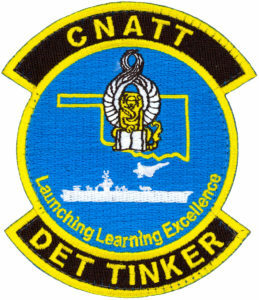 CNATT Det Tinker reports directly to the Center for Naval Technical Training in Pensacola, FL. 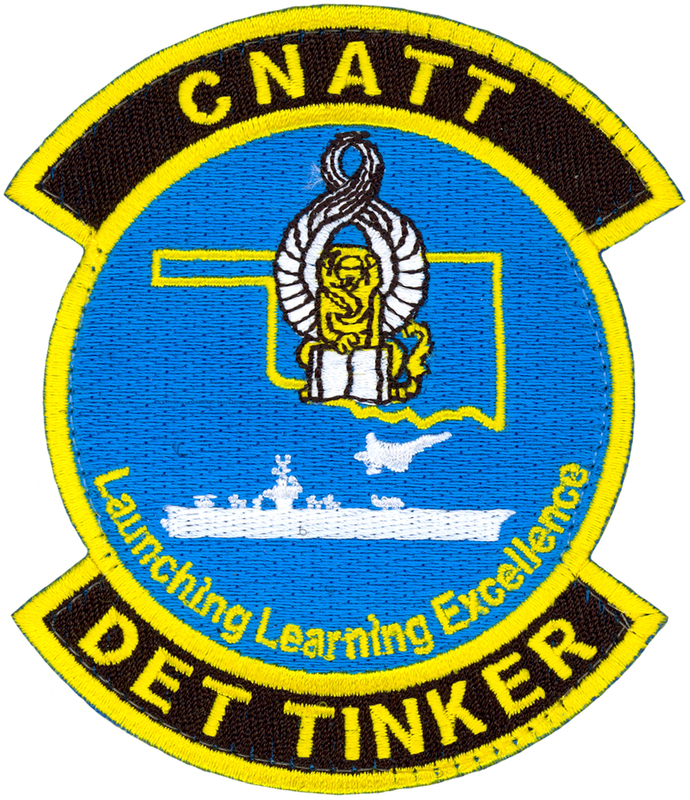 CNATT Detachment Tinker provides maintenance training, centralized student management and support to E-6B Mercury aviation squadrons consisting of VQ-3 and VQ-4 in the execution of their training responsibilities.